Chris has spent most of his last three kite seasons exploring Northern Brazil. He’s been chilling with some great people and learning a lot in the process… One character in particular was Delron and this is what he had to say about Brazil. 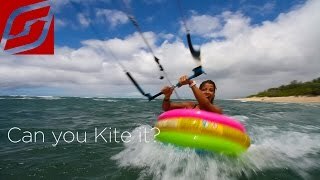 But mostly Brazil is home to the best kiteboarding lagoons and jungles to explore, so Enjoy!